It is the unique vanilla cake. Enjoy an original specialty cake with a unique combination of decadent vanilla flavors. 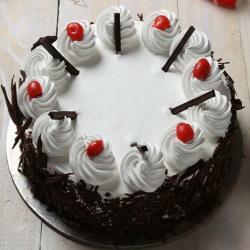 A layer of cake is rich in white cream and separated by its delicious wiped cream of rose on it. This vintage flavored cake will be loved by just anyone as a gift. 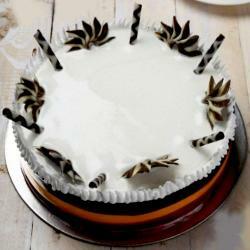 Vanilla is a classic flavor and usually the basis for a range of fabulous celebration cakes. 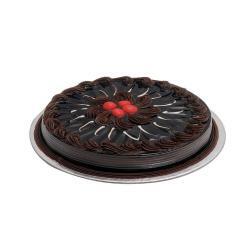 Cakes are perfect for anyone on occasions like Birthday, Ring Ceremony, Anniversary, etc. 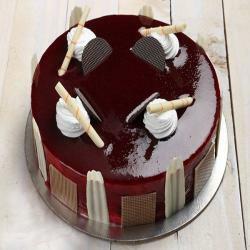 Get your taste buds tickled and enjoy your special occasion. 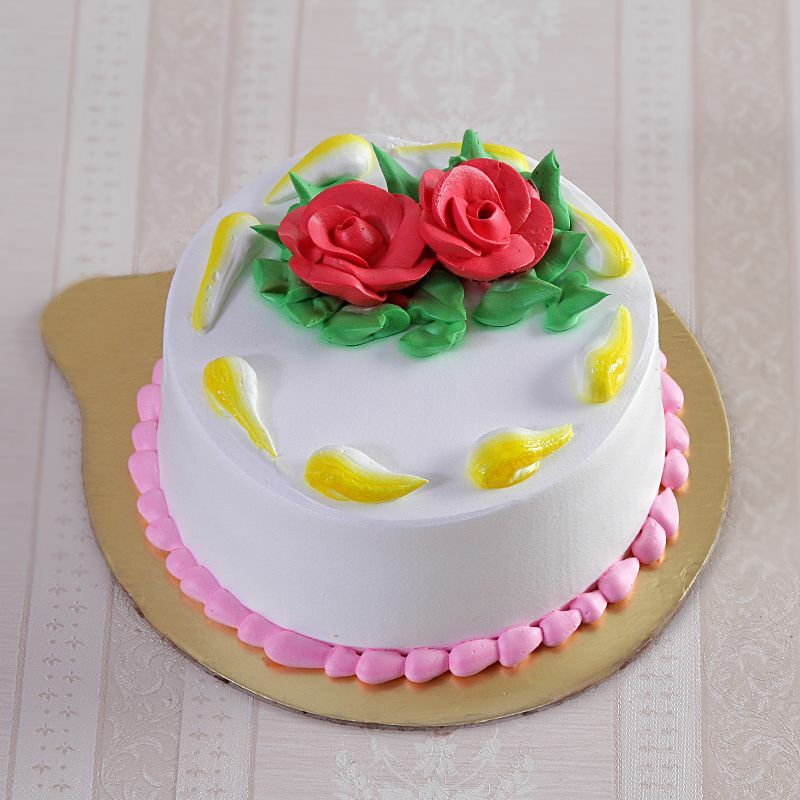 Product Consists:1/2 Kg Vanilla Rose Petal Cake.